Watkins, a top U. administrator since 2013, picked unanimously by Board of Regents from a list of three; outgoing President David Pershing to step down for faculty post. (Chris Detrick | The Salt Lake Tribune) Ruth Watkins, flanked by her husband Bob Young, speaks to members of the media after being introduced as the new president of the University of Utah at Rice-Eccles Stadium Thursday, January 18, 2018. Once Watkins' appointment is finalized, she will be the first female president of the state's flagship campus. 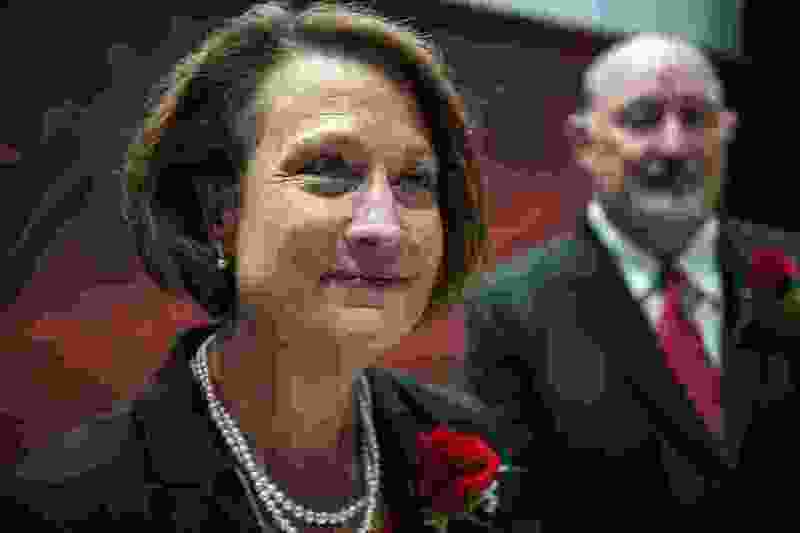 In a unanimous vote of the Utah Board of Regents on Thursday, Ruth Watkins was selected to be the next president of the University of Utah. The vote to promote the top U. administrator to its leadership post was met with cheers and applause from the guests attending the regents’ meeting, held Thursday evening at the U.’s Rice-Eccles Stadium. A presidential search committee announced three finalists last week, narrowing the candidate pool to two out-of-state university administrators and Watkins, who joined the U. in 2013 and is currently senior vice president for academic affairs. Watkins, who came to the U. from the University of Illinois at Urbana-Champaign, holds several degrees in the field of child language and speech pathology. She is also a professor in the U.’s Department of Linguistics. With her appointment, three of the eight institutions in the Utah System of Higher Education will be led by women. Watkins joins Noelle Cockett, who became the first female president of Utah State University in 2016, and Deneece Huftalin, president of Salt Lake Community College since 2014. The out-of-state candidates to replace Pershing were Nicholas Jones, an executive vice president at Pennsylvania State University, and Thomas Katsouleas, executive vice president of the University of Virginia. (Courtesy the University of Utah) Nicholas P. Jones serves as executive vice president and provost at The Pennsylvania State University. He is among three finalists to replace outdoing University of Utah president David Pershing. Harris Simmons, a member of the Board of Regents and co-chairman of the presidential search committee, said he and his colleagues faced a “high-class kind of problem” in narrowing down the pool of candidates interested in the position. All three finalists participated in closed meetings Wednesday with members of the U. campus community. 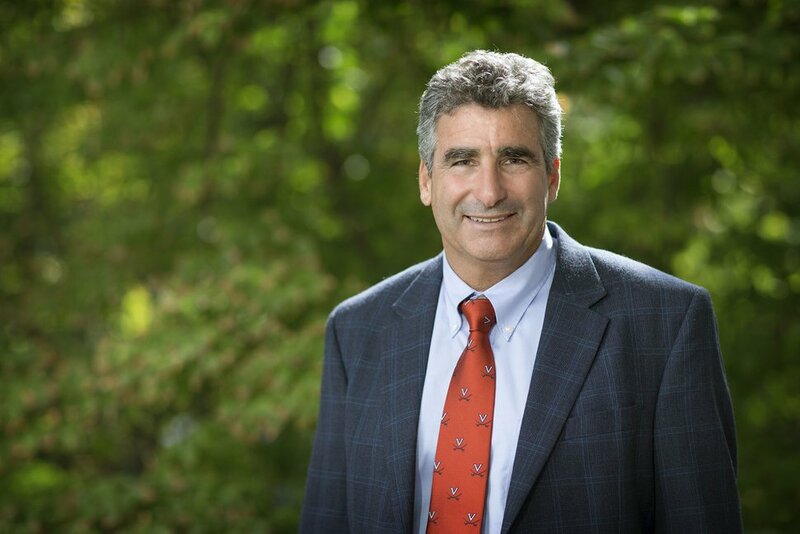 (Courtesy the University of Utah) Thomas Katsouleas is executive vice president and provost of the University of Virginia, where he directs the academic administration of the 11 schools, the library, art museums, public service activities, university centers and foreign study programs. 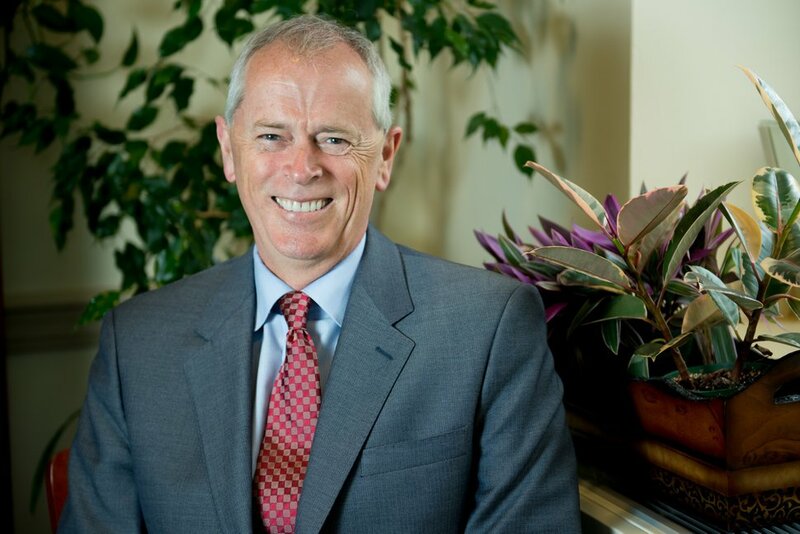 He is among three finalists to replace outgoing University of Utah president David Pershing. Pershing, a longtime U. employee and president since 2012, announced in May that he would step down after a successor was selected. He has said he intends to remain at the U. as a member of the faculty, mostly likely in the school’s engineering college. Campbell said a timeline for the transition has not yet been finalized, but that Watkins is expected to be formally appointed as president this spring. “President Pershing is still at the helm and we know is going to lead us to a good landing with President Watkins,” he said. The news that Pershing would relinquish the presidency came during a period of upheaval at the university. The sudden firing of Huntsman Cancer Institute director Mary Beckerle in April brought a backlash from campus employees, faculty and the family of Jon Huntsman Sr., founder of the cancer center and one of the university’s most prominent benefactors. The weeks that followed included several public displays of strife between the Huntsman family and U. administrators, culminating in the reinstatement of Beckerle, the resignations of Pershing and U. Health Care CEO Vivian Lee, and the signing of a new memorandum of understanding between the U. and Huntsman Cancer Foundation. Asked about that period of conflict, Watkins said that one role of the university president is to bring people together to advance campus priorities. Watkins said her first actions as president would be to better familiarize herself with the faculty and departments that she hasn’t already interacted with in her current position. “I think I would like to start with some of the places that I don’t work with as closely,” she said. Editor’s note: Paul Huntsman, son of Jon Huntsman Sr., is the owner and publisher of The Salt Lake Tribune.